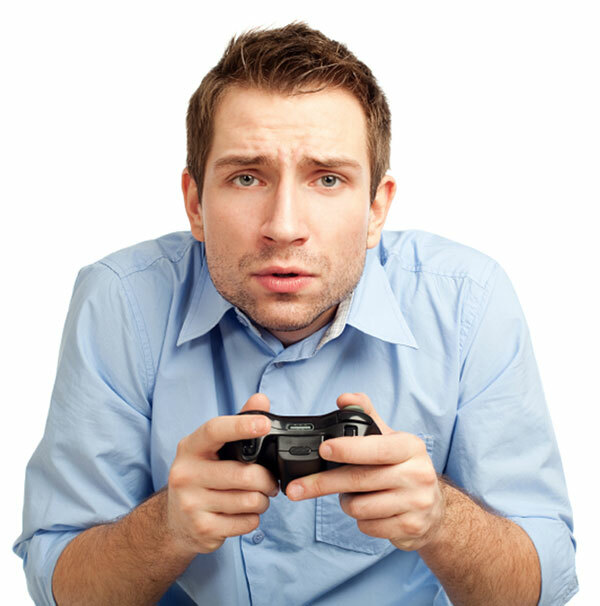 When did you become a “grown-up gamer”? This is the question posed, and subsequently answered by members of the IGN staff. I can relate to most, if not all of the answers given, specifically those that say they still don’t feel “grown up” or like an adult. I just feel like a big kid with responsibilities.